The Free Drawing School is an annual artist commission. Fergus Tibbs is the artist who has been selected to shape the Free Drawing School in its first year. 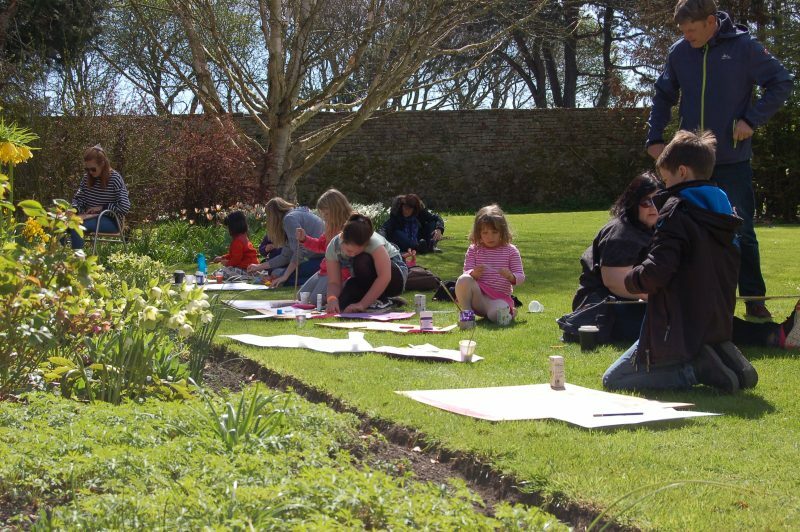 The Free Drawing School invites groups and members of the public to take part in a programme of experimental drawing inspired by Hospitalfield’s historic walled gardens. 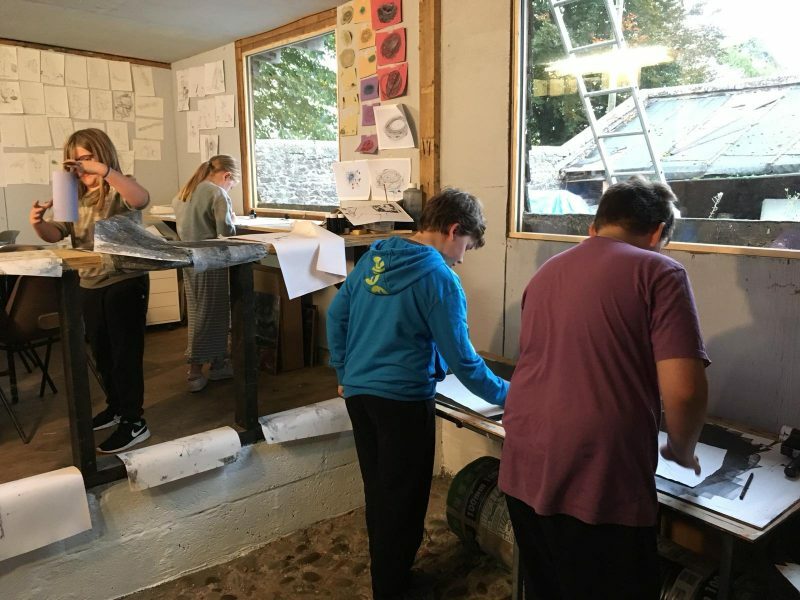 Organised by Fergus Tibbs and involving other experienced artists the drawing will take place in the studios, historic rooms, woodland and gardens. 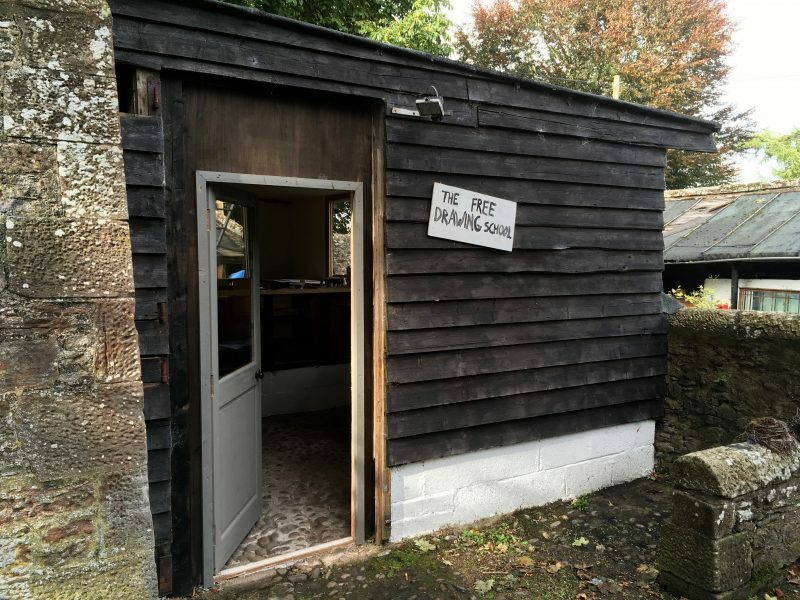 Tibbs has created a base for the Free Drawing School near to the other studios which was revealed during a series of events within the Hospitalfield Summer Festival in June and July 2018. This intensive three week period was the start of the ongoing Free Drawing School programme which continues throughout the year. The programme includes a regular Friday afternoon session for local secondary school pupils. If you would like to be involved in the Free Drawing School please get in touch to be included in the dedicated mailing list and also follow us on social media to get the latest news. 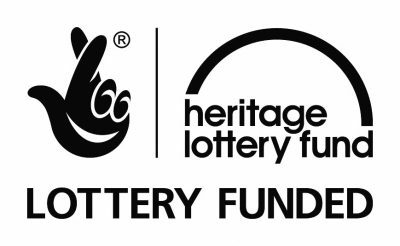 We will be carrying out ongoing projects and sessions with partnership groups during the year. If you are part of these groups and want to check info with us please get in touch or ask your group leader. 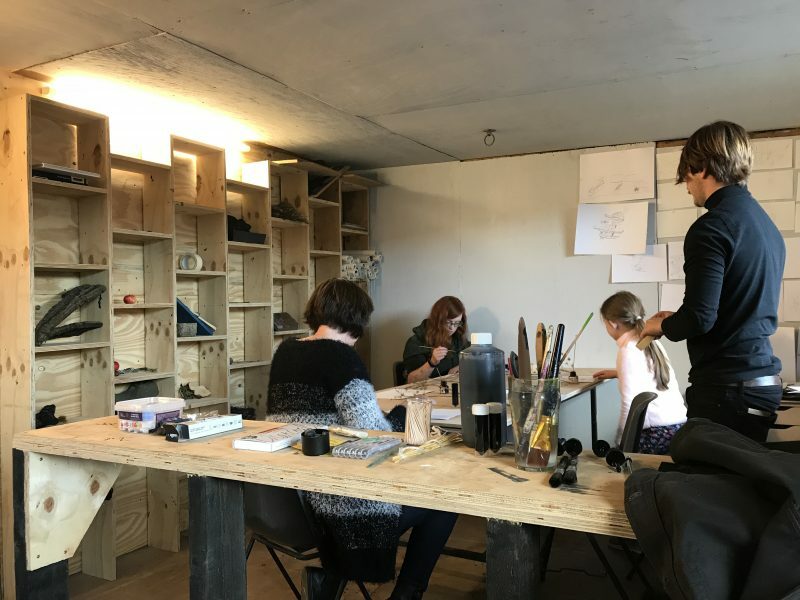 In addition we weave the activities of the Free Drawing School into our open weekends and other major events, presenting open and bookable workshops for everyone to attend. Dates: All term-time Fridays, starting in August 2018 onwards. Artists: Fergus Tibbs and other artists working with us at Hospitalfield. Open to: 5th and 6th Year pupils of Angus secondary schools. What to bring: Yourself, warm clothes that you don’t mind getting dirty. 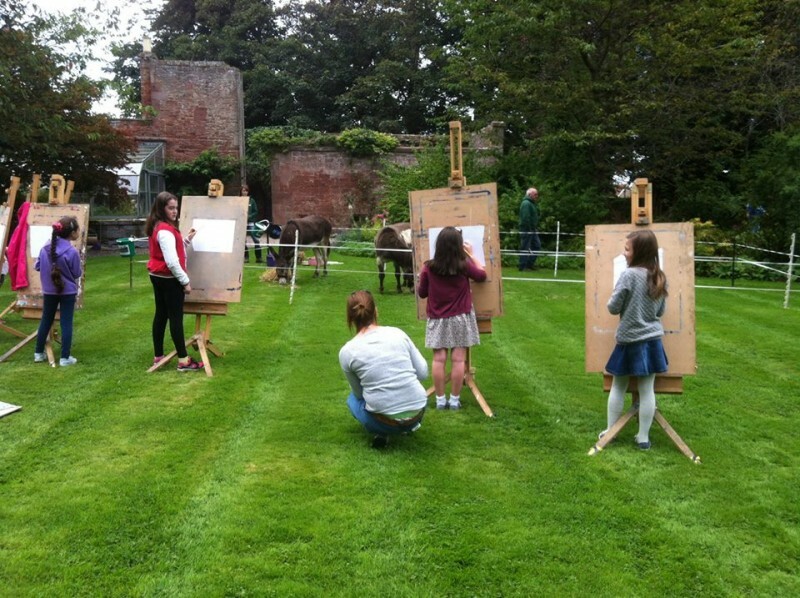 Where it will happen: At the Drawing School base at Hospitalfield House, Westway, Arbroath, DD11 2NH, 01241 656 124 and in the grounds and gardens. Dates: Variable and organised through the group leader who will also be the main point of contact for you to book for coming. Times: Variable and organised through the group leader. Open to: Anyone within that group, of any age or ability. All groups will be accompanied by their group leader. This information is relevant to standard drop in sessions which we sometimes run during our festivals and open weekends. It’s helpful if you get in touch in advance and we would be happy to speak to you about any questions you have. Open to: Anyone, of any age or ability. Children under 16 should be accompanied by a parent or carer who should stay and is welcome to get involved.